The brain is a quirky organ. No matter the extent of brain research over the years, many of the secrets of this body part remain unknown. Memory retention is a crucial brain function that affects mental acuity, and improving the human ability to absorb, store and retrieve information is critical to your achievements in life. 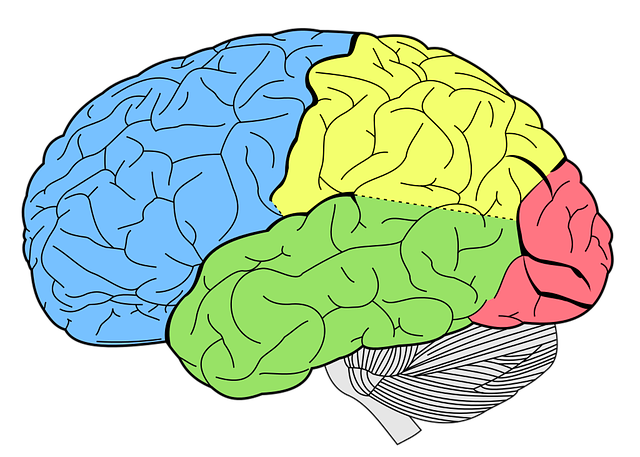 Memory enhancement requires an understanding of basic brain processes and the factors that may affect these processes. Psychologists designate three levels of memory: sensory memory, short-term memory and long-term memory. Short-term memory involves all the senses, but it is able to hold the information only for a couple of seconds. With some reinforcement, information can be stored in short-term memory. It is retained in short-term memory for as long as you are consciously thinking about it. For instance, you could recite a phone number repeatedly as you prepare to dial it. This will ensure that the information is available to you while you are making the call. Short-term memory is usually in play for about 20 to seconds. The memory of the phone number will soon fade if you do not consciously do something to reinforce the memory. Successful reinforcement may involve going over the information repeatedly, writing it down verbatim or creating a visual representation of the data. This last step will move the information to long-term memory.